Red Rocket on the Danforth is open. There is excitement about the foam on the lattes and the crema on the espresso. Chairs were still being tucked under tables and the kitchen is not running yet but it was a warm welcome–on both ends. And if you love coffee you must read Chris Nuttall-Smith’s “How to Make the Best Coffee of Your Life” piece from yesterday’s Globe. Even if you dislike coffee, it’s a great read and offers much fodder for scowling and taunting the coffee obsessed. And as a coffee amateur I also really appreciated this piece from Coffeestork (which Chris tweeted later) about the importance of fresh coffee beans. 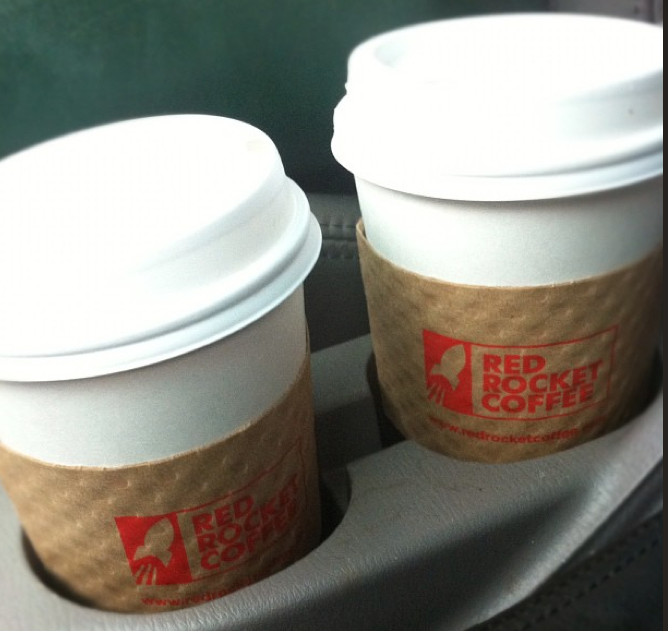 And for the tea lovers, Red Rocket makes a London Fog –earl grey, vanilla and steamed milk. And now I am going to SHUT UP about this place. Thank you for the kind words about my freshness piece. 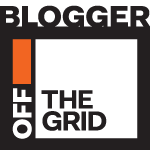 I also enjoyed discovering your blog and marking it as my go to place for cheese – something I enjoy, but haven’t really explored seriously.